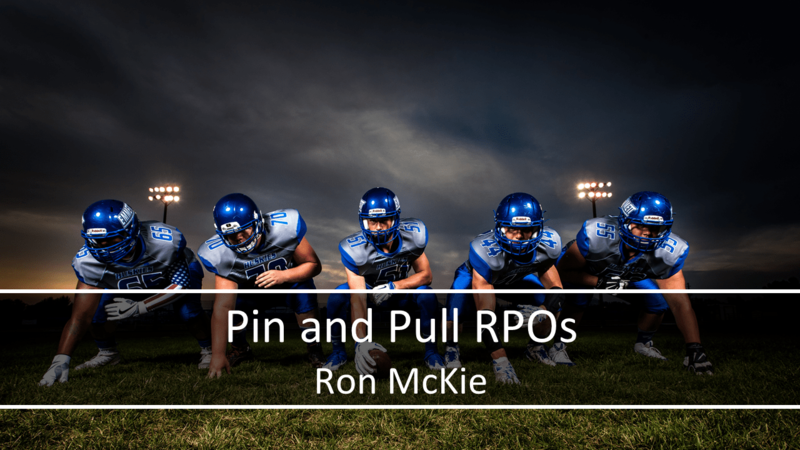 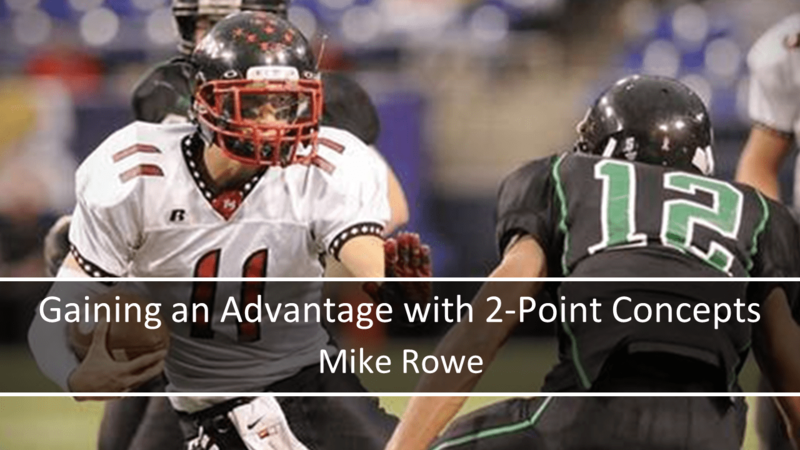 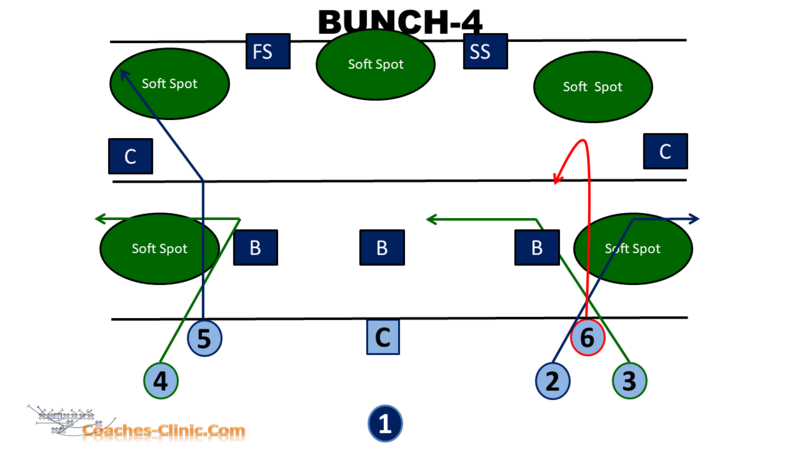 If you are a frequent visitor to our site you may have seen our article about Essential Youth Football Plays where we described both the Power and Counter plays and why we believe they should be a part of any youth football playbook. 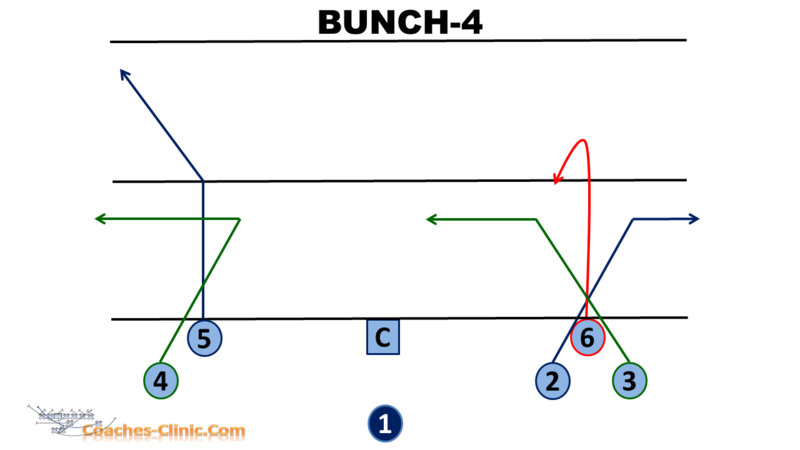 We later followed that article up with a post describing ways to use formations to get more Power in the Power Running Play. 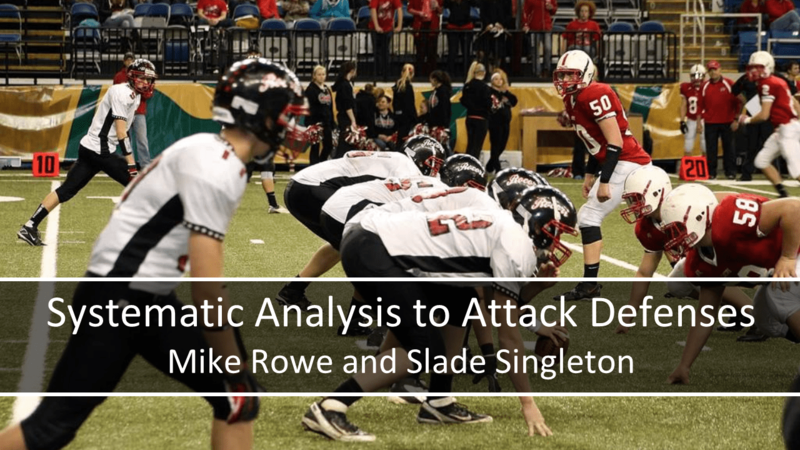 Recently we watched as several coaches shared their favorite Power and Counter plays on Twitter and we thought it might be worthwhile to gather all their tweets in one place and share with other coaches. 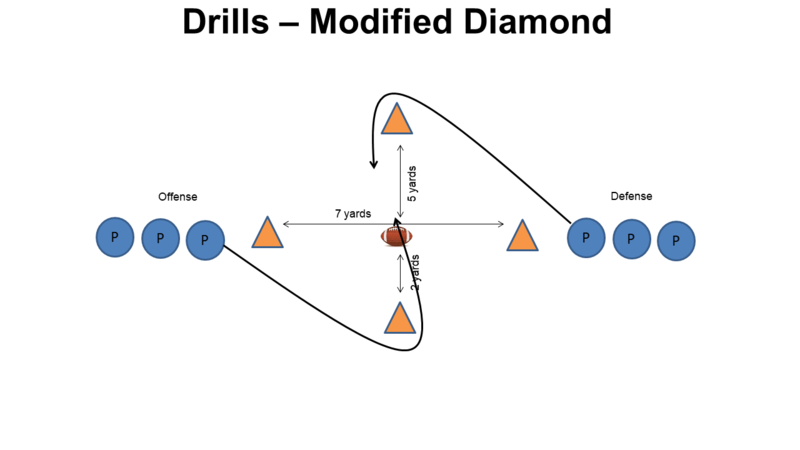 If you are interested in learning more about the Power and Counter concepts, you should take a look at our Multiple Ways to Run the Power Concept and Counter in the Youth Game clinics.